$150 for seven classes. 3109 E McKellips, Bark Avenue Pet Supply, Mesa. 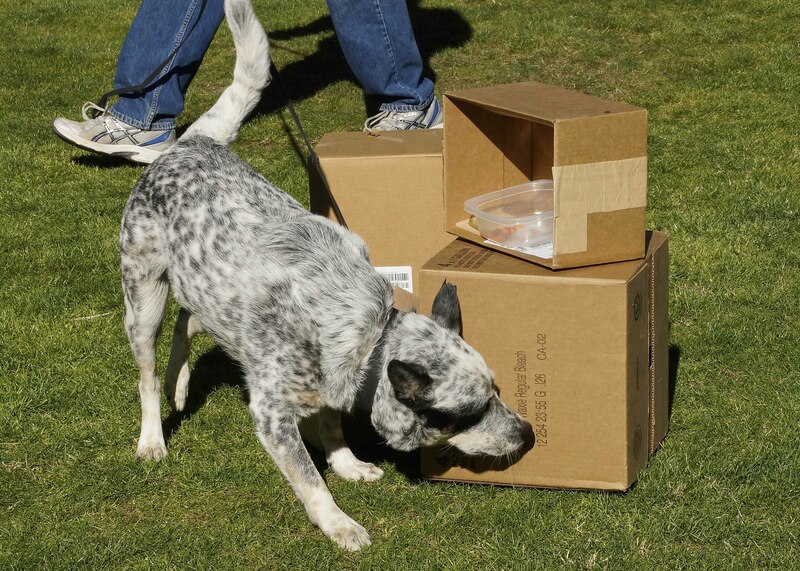 This is a fun way to learn about some of the various activities you can do with your dog. Each class introduces you to a different activity. 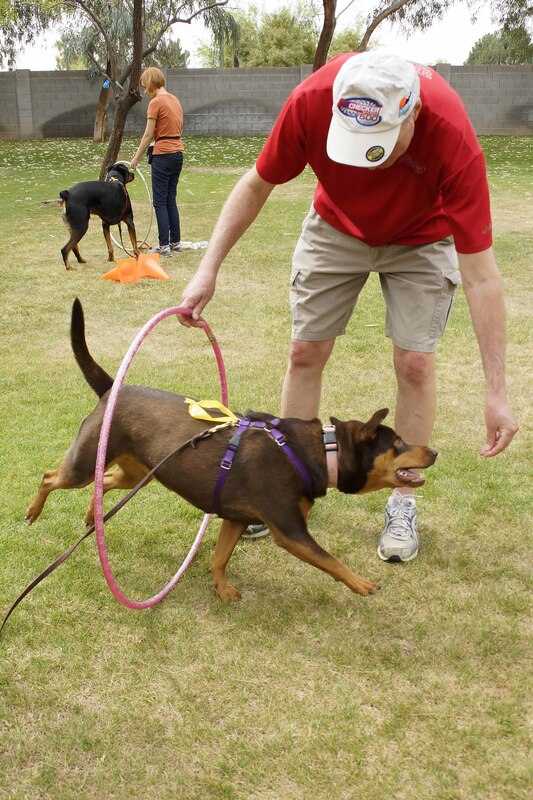 These fun activities include: Rally-O, agility, scent work and fun games to play with your dog. Dogs must be both people and dog friendly to participate in this class. Sadie learning to go through the hula hoop.